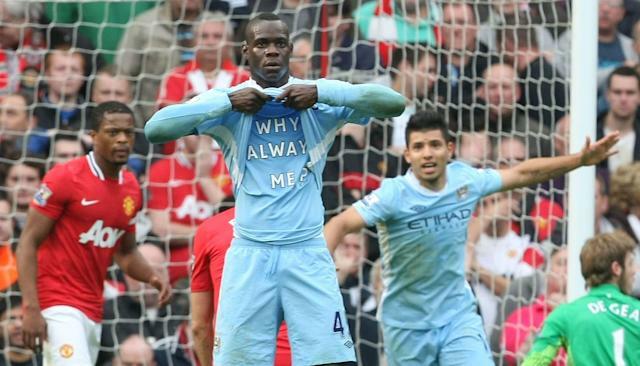 Even for Mario Balotelli, this moment was memorable. The mercurial Marseille striker scored a goal that would be nice enough for a highlight on its own merit. But this is Mario Balotelli. Nothing is ever enough. 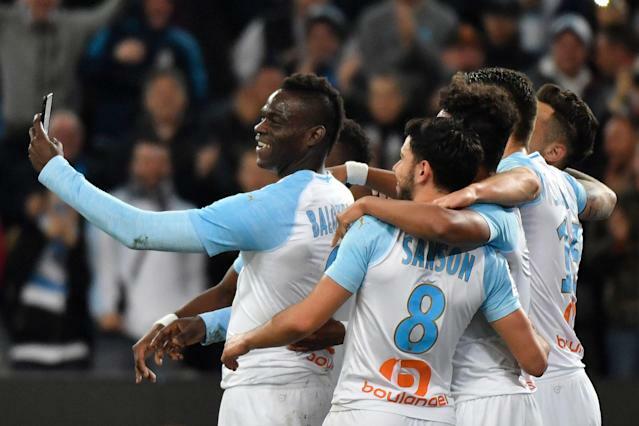 Balotelli executed a perfect overhead kick while being dragged down to score against St-Etienne, and immediately ran over to a credentialed cameraman to grab a cell phone to record the celebration. This was clearly premeditated. Balotelli told his teammates to hold on a second while he retrieved the phone, and the cameraman was smiling long before he got there. Finally, this was clearly fun. His teammates enjoyed themselves, and Marseille won the game 2-0. Balotelli says it wasn’t a boast, rather a message to the paparazzi to leave him alone off the pitch. Of course, Balotelli has attracted attention with this kind of behavior, and he’s played for giant clubs like City, Liverpool, AC Milan and Inter Milan. He also starred for Italy at Euro 2012, so the spotlight has never been far off. At least until the past couple years, during which Balotelli has plied his trade in France. Maybe this celebration will thrust him back on the map. And maybe the most unbelievable part of the whole thing? He’s still only 28 years old.